Are you looking for the convenience of a wallet case design Google Pixel 2 cover, which offers all-round protection and outstanding durability? IDOOLS Google Pixel 2 xl Wallet Case is one of the most practical and attractive wallet cases out there. Exclusively designed for the Google Pixel 2 xl Wallet Case smartphone, this fantastic looking wallet case is built to last with style. 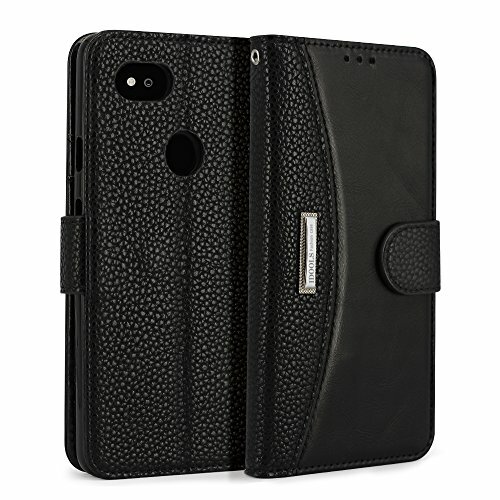 Crafted from premium synthetic leather this Google Pixel 2 xl Case case will wear well and maintain the look of your smartphone. The Google Pixel 2 xl wallet also has storage slots for credit cards giving you a sleek and convenient smartphone carry option. It is sure to exceed your expectations. Just click the "Add to Cart" button to get your IDOOLS case today. 5,Keep your handset secure whilst on the move, When your phone falls on the ground accidentally, it won't break immediately. If you have any questions about this product by IDOOLS, contact us by completing and submitting the form below. If you are looking for a specif part number, please include it with your message.